Audioboom / Spain's future, England shock and is this World Cup boring? Spain's future, England shock and is this World Cup boring? In this week's podcast, Ian McCourt is joined by the Onefootball newsroom's Dan Burke, André Gonçalves and Francesco Porzio. Now that the group stages are over with so too are the shocks, right? Wrong. Big time. 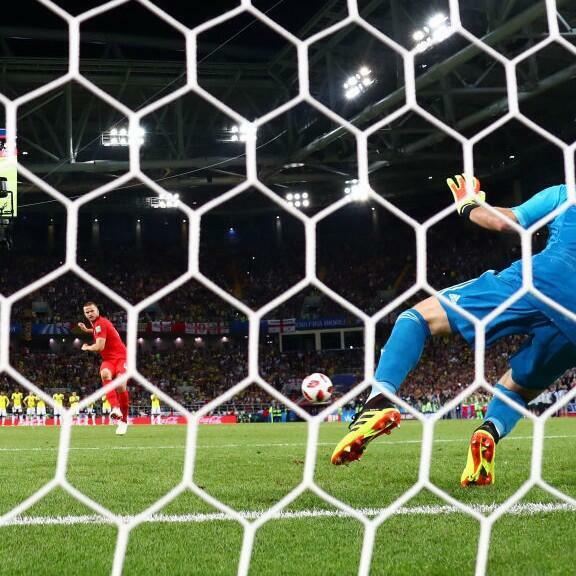 They just keep on coming from Russia eliminating Spain – WTF! – to England actually winning a penalty shootout at a major tournament. There is talk of all that as well as examining just how good France are and whether or not Neymar is actually liked in Brazil. How can I get in in touch with the podcast? How can I get in subscribe to the podcast and give it a five star rating on iTunes? And what about Android users? You can do the same on Android; and you can also listen on Audioboom, Soundcloud, Deezer, Stitcher and Spotify.